Sometimes, the stress of work and family related issues can become too much to handle, and the best thing to do is to take a break from your daily routine. If you think that you’re having trouble calming down at home after you’re free from work, then something needs to be done about it. If your favorite book or a comfortable spot on the couch isn’t doing much for you, and your family, pet, and friends aren’t what you need right now to relax, then it’s time for you to take a break from everything and go on a vacation. It doesn’t have to be too long either – you can take a couple of days off and rejoin your life as though nothing happened. Here are some places that we’ve hand-picked for you that are extremely pleasant and beautiful and will definitely help you find some well-deserved peace of mind. If you happen to live in Europe, this is probably where you should head out to. The amazing countryside could only be made better by the impressive ocean view of the calm waters that make up half the scenery. It’s exactly the sort of sight you’d expect to see in a movie, and it’s even more beautiful during the spring and summer. 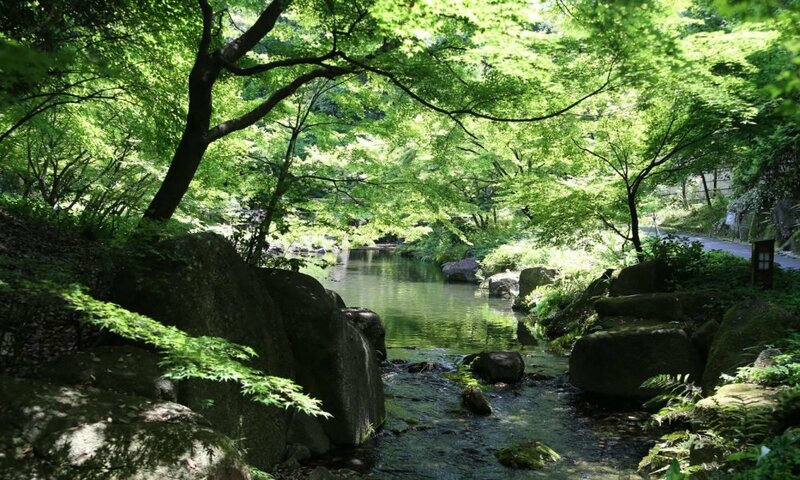 The entire place is generally covered in grass and lush trees which give it its peaceful atmosphere. Staying here for a few days will rejuvenate you and prepare you to rejoin your life with a much better mindset. If you’re not a fan of hilly areas or oceanic views, then Bali might be the place that you need to visit. Ubud is an extremely picturesque place that’s got the right touch of nature to it. There are very little signs of technology in the village and you’ll find yourself in a relaxed environment where you don’t find the need to check your phone every few minutes. The weather in this area is relatively sunny, and you won’t really want to return home after spending a few days here. However, it’ll give you just what you need in order to reset your mindset so that your performance in your daily life is increased when you do decide to end your vacation. A lot of people think of Osaka or Tokyo when they think of traveling to Japan. However, what you need is something that those big cities can’t provide you. 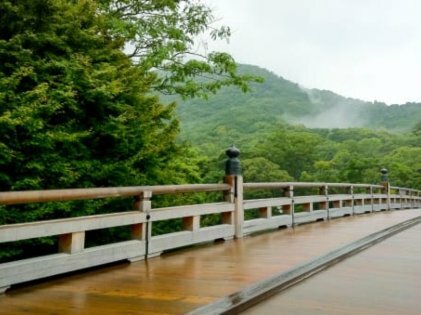 The constant hustle and bustle in the city might end up stressing you out even more, and the alternative for you is to head on over to Ise Jingu. This place is pretty well known and is one of the hotspots for tourists, but the fact that it’s such a huge place means that you won’t be encountering other people too often, which is the vibe that you need right now. This place is also known as the soul of the country itself because it houses so many Shinto shrines. The tree canopy doesn’t let too much sunlight through, and a stroll through the area is going to leave you feeling much better than you did when you first decided to travel to this magnificent and gorgeous location. The culture and people around the place will, of course, make you feel even better about your visit and will make you forget about all the troubles that you’ve left behind. If you’re the type of person who wants to go to a place far from civilization, Kenya has exactly what you’re looking for. 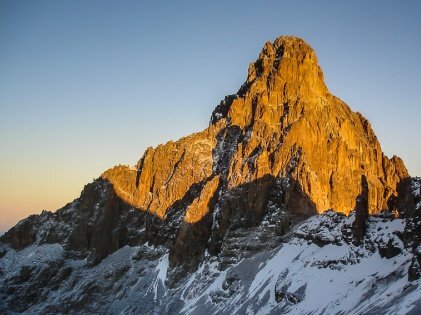 The wilderness that surrounds Mount Kenya is exquisite, and there are places close to it where you can pay to live for a few days in comfort. The wildlife, along with the amazing scenery, will keep you fully entertained, and the sunset over the gorgeous plains will leave you in awe. With any luck, you’ll feel a lot better once you’re done with your vacation. 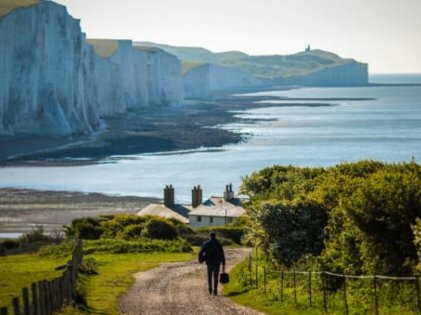 Any one of these destinations is good enough to help pretty much anyone to relieve themselves of their stress and calm down. If a vacation doesn’t do it for you, then you should contact a therapist to see if there’s something else that might need to be dealt with.